Today's the day, the new bond movie was released. Of course being a huge Bond fan meant I had to see it today, so me and Gertie duly went. The movie itself is a masterpiece one of the great Bond movies. 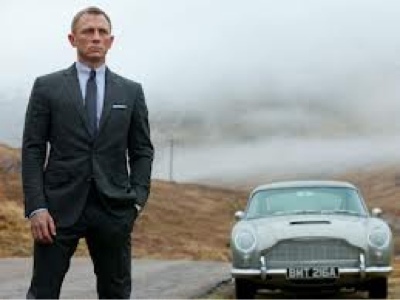 It had all the classic Bond element but brought in to the 21st Century with style.